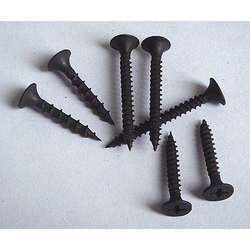 Mittal Merchandisers Co. (MMC) is one of the leading ISO 9001:2008 certified Manufacturer, Exporter, Wholesaler, Trader, Importer, and Supplier of a superior quality range of Industrial Screws, PE Frame Fixings, Drop In Anchor and much more, since 2009. The range of products that we trade in is procured from some of the trusted vendors of the market. 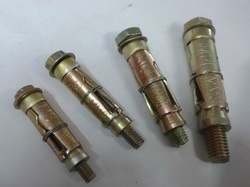 Moreover, we make use of high-quality raw material for manufacturing the products at our end. The entire range of products is designed and made by employing the latest technology and advanced machinery. 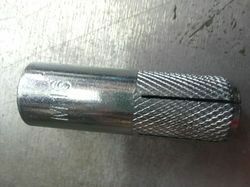 We are specialized in anchor fasteners and stone cladding clamps in MS and SS material in different grades. 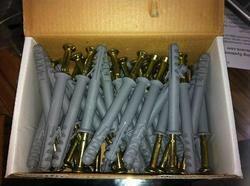 We produce two quality of fasteners in FF and MMC brand as per customer request. We make sure to offer the products that can meet the exact industrial requirements. Moreover, we offer the facility of customization to meet the exact & unique requirements of the clients. 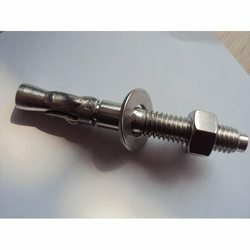 Our range of nuts, bolts, construction material and other products is widely appreciated in the market for its durability, dimensional accuracy, high strength and corrosion resistance. 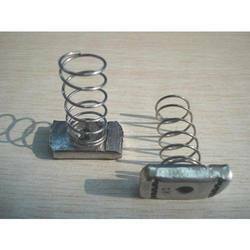 It is made sure by us to regularly check the entire range of products on certain parameters and timely deliver the ordered products at the clients' end. We have been able to establish a strong foothold in North Africa, South/West Africa, East Europe, North Europe, Middle East, South/West Europe and South East Asia. Moreover, our client list includes Sterling Fabory, Taj Hotel, Parsavnath Towers, Kings Mall, Daikin Ac’s, DDA Housing, and others.